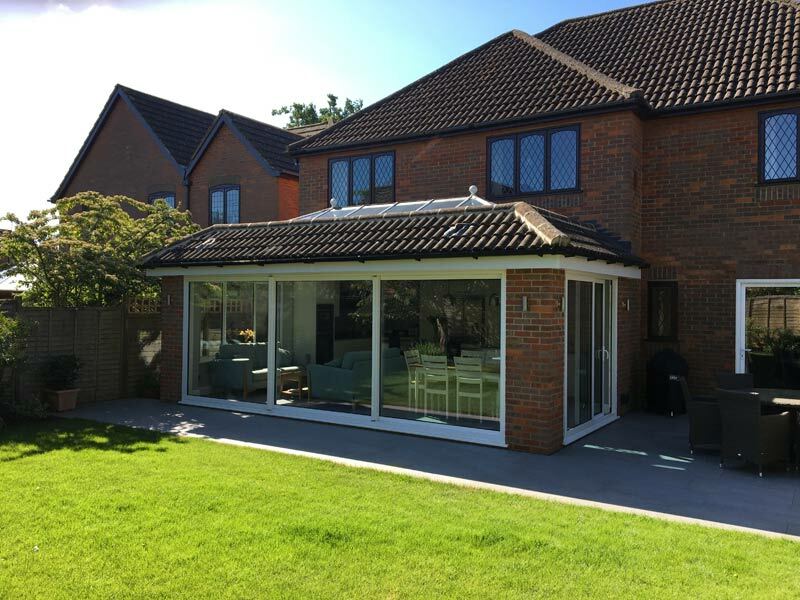 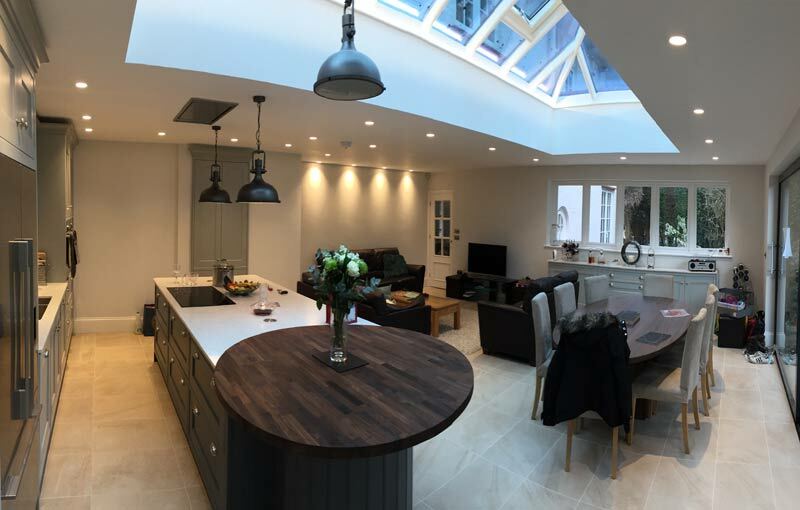 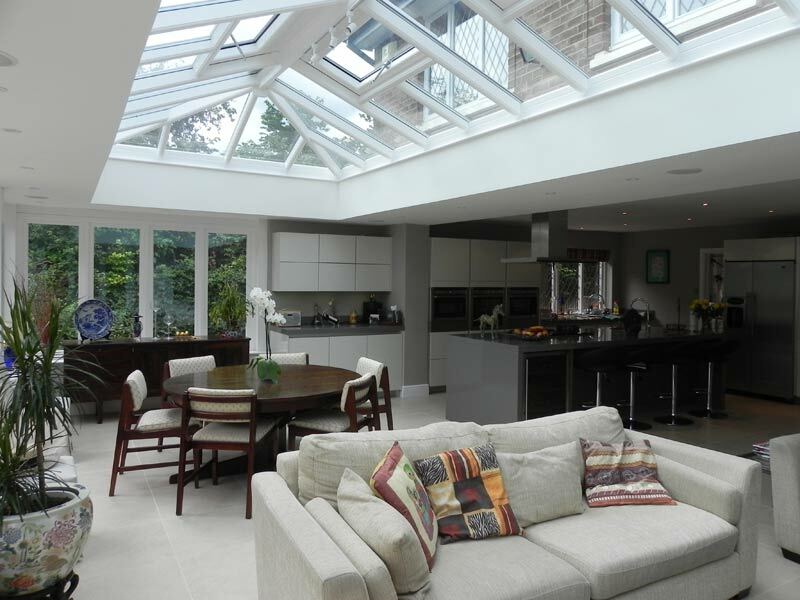 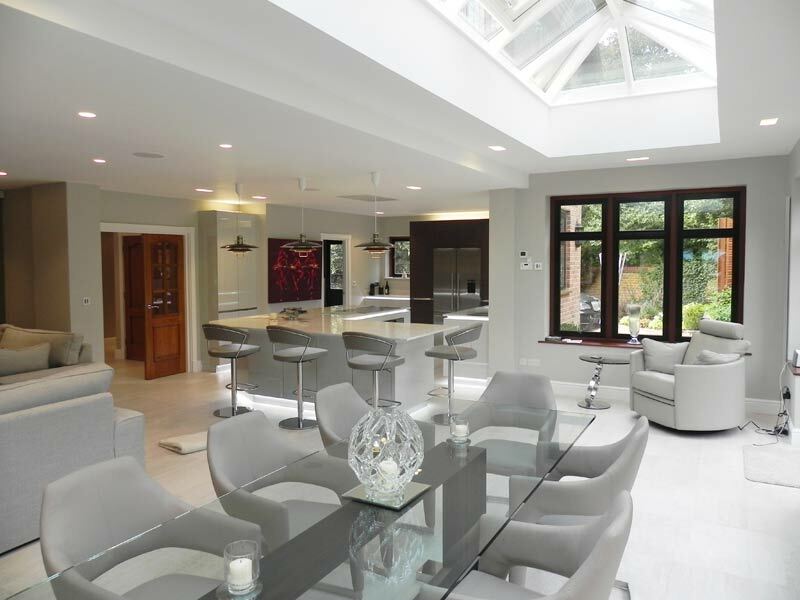 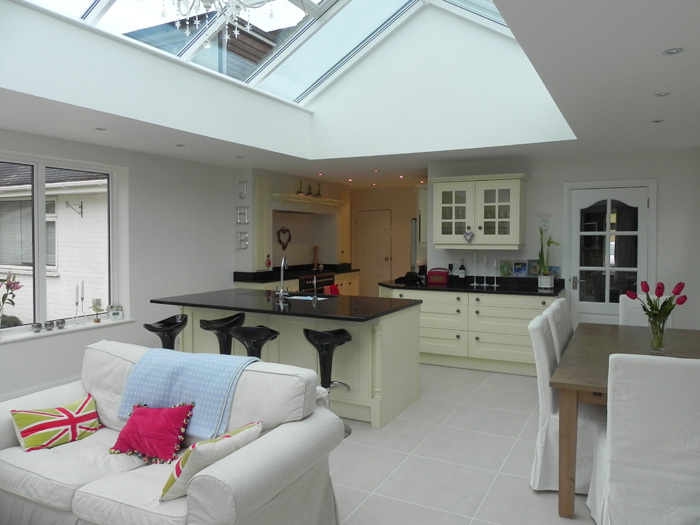 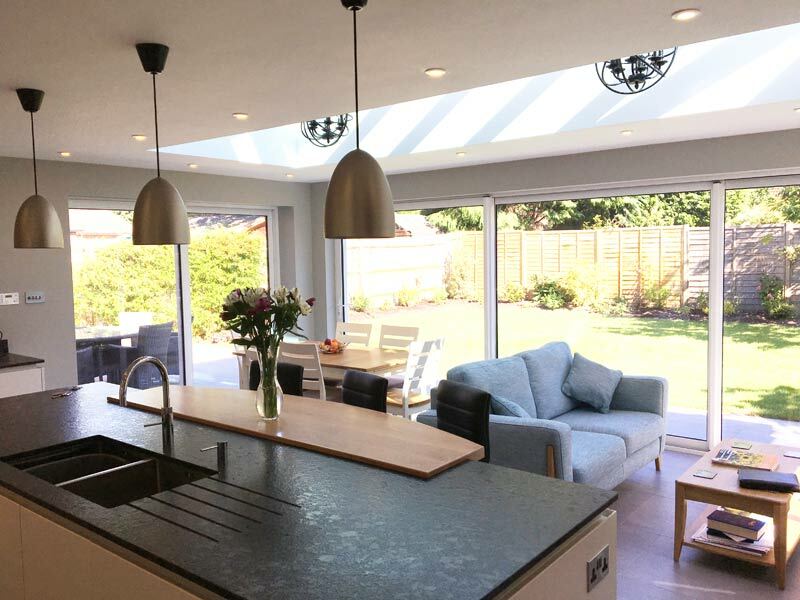 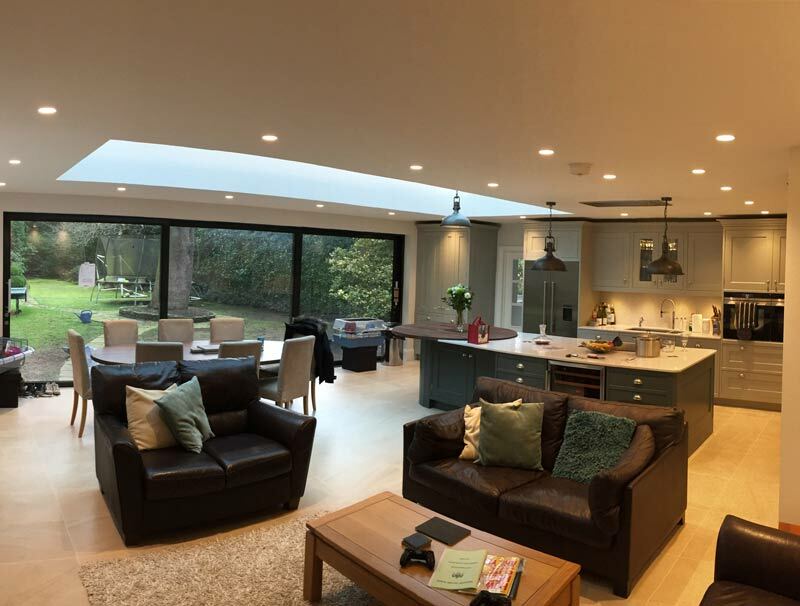 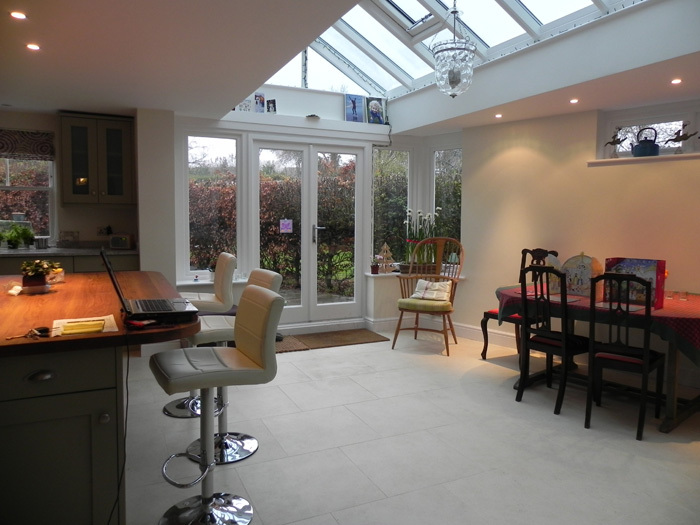 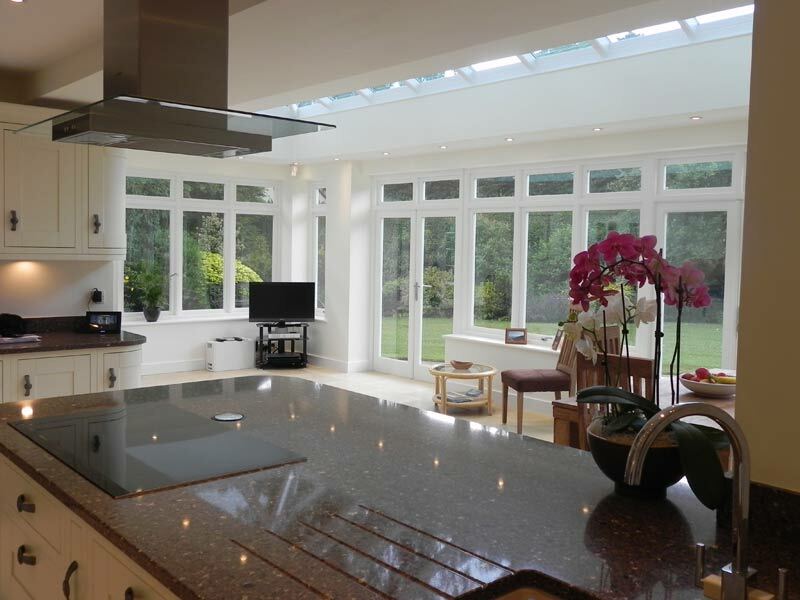 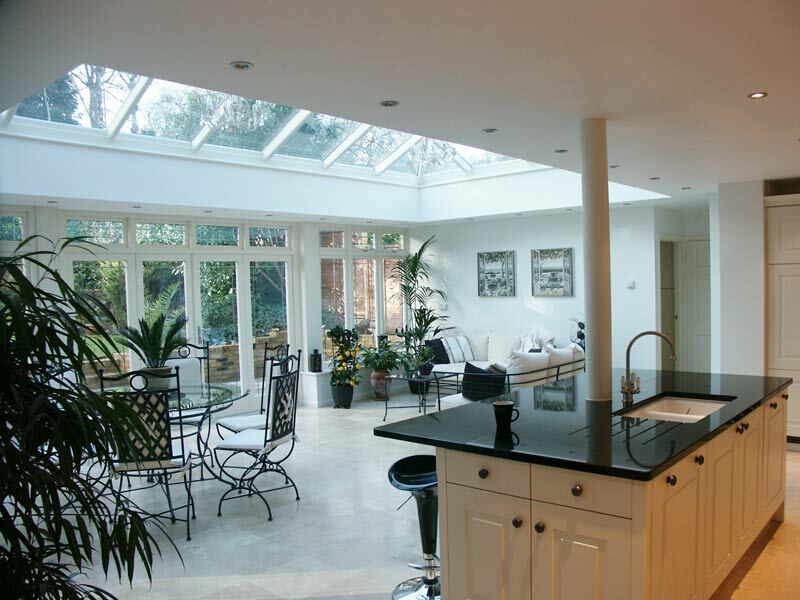 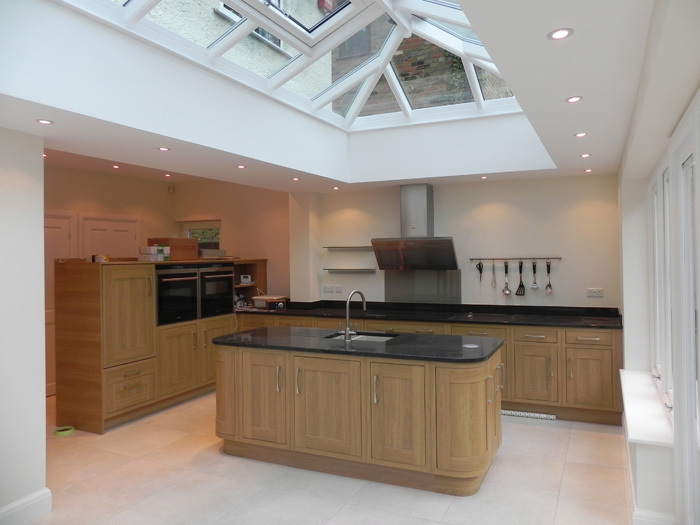 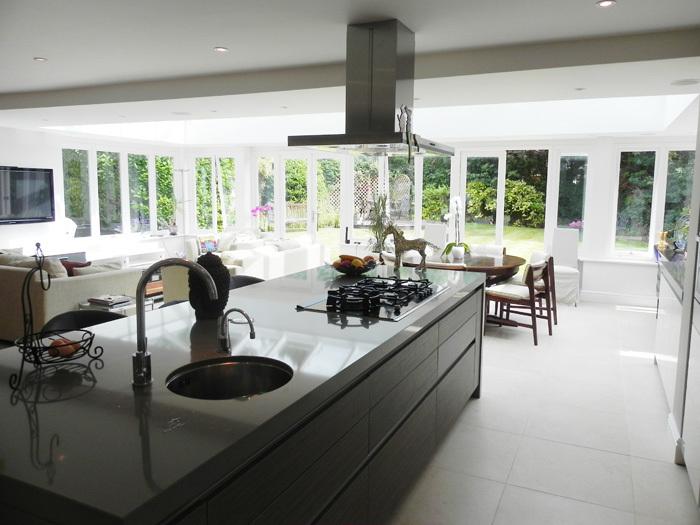 At Landsdowne Conservatories there is an increasing demand for our buildings to be used in the extension of the kitchen, the heart of the home can be transformed into a wonderful family area, creating warmth, space and light. 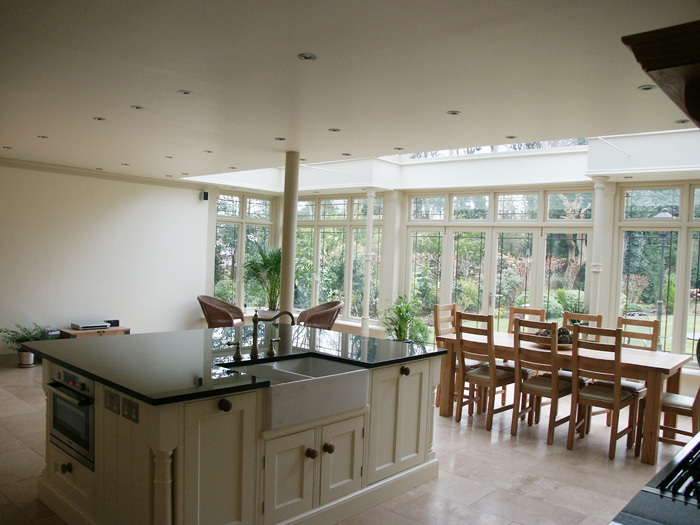 Get it right and the entire home is beautifully transformed - with a substantial addition to its value. 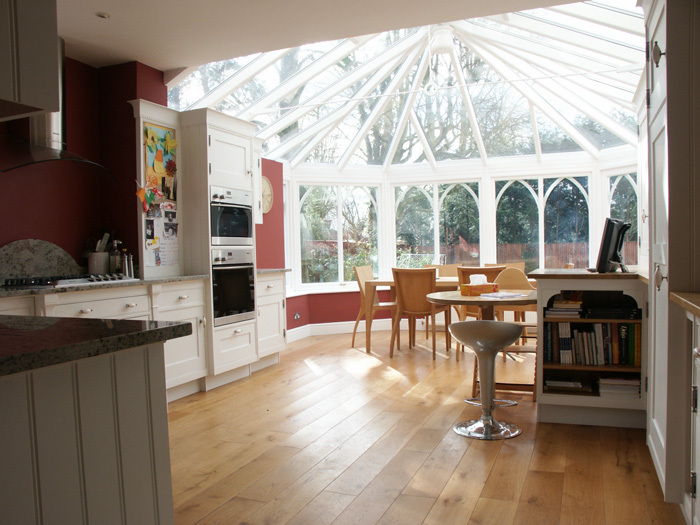 We use our own craftsmen from installation to the final decoration to ensure we get it right.